On recognition of her outstanding contribution to ageing research in Ireland and internationally, Professor Rose Anne Kenny, founder of TILDA, has been honoured with membership to the Royal Irish Academy. 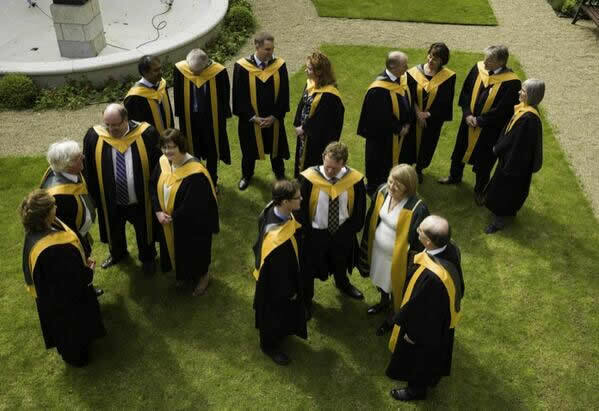 Membership of the Royal Irish Academy is the highest academic honour in Ireland and a public recognition of academic achievement. 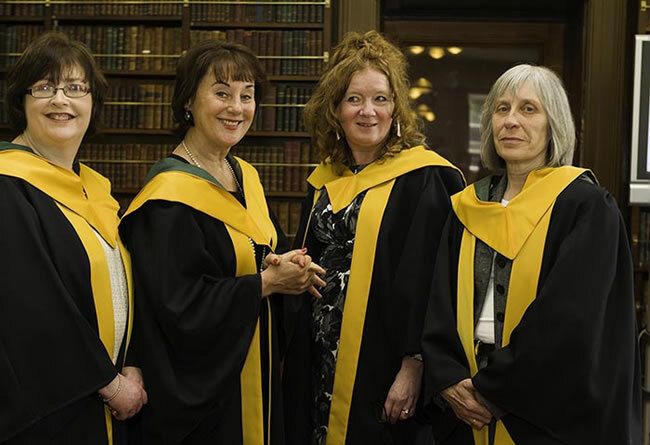 At the ceremony admitting the 15 new members, Professor Mary E. Daly, President of the Royal Irish Academy said: ‘When the Royal Irish Academy elects members, it does so on the basis of a candidate’s publications and research record—the sole criterion is quality. This research may help in the treatment of disease, or it may enhance our understanding of a past civilisation. Members of the Academy should not shirk from their responsibility to let people know that basic research is important and that government support for fundamental research is a hallmark of a civilised society’. New members included other leading Trinity College Dublin academics Professor Andrew Bowie, Professor Padraic Fallon, Professor Mani Ramaswami and Professor Ciaran Brady. Among the 482 members of the Academy are many of Ireland’s leading scholars, the best known of whom include: Joe Lee, historian; Patrick Honohan, economist; Dermot Gleeson, barrister and Attorney General 1994-7; Anngret Simms, geographer; Dermot Moran, philosopher; Peter Sutherland, lawyer and banker; Noel Dorr, former diplomat; Geraldine Kennedy, journalist; Susan Denham, Chief Justice; Paul Bew, political scientist; Luke O'Neill, Immunologist; Michael D. Higgins, President of Ireland.